Mahindra’s previously pending purchase of a 51-percent controlling share in Peugeot Motorcycles has finally been signed, sealed, and delivered. If you remember, the two companies first announced that a deal was imminent back in October 2014 when it was agreed upon by both Mahindra and Peugeot that the former would pay the latter €15 million in cash and €13 million in shares, for a grand total of €28 million. Once the negotiations were finalized, both Mahindra and Peugeot have agreed to build back Peugeot’s once lofty status as one of Europe’s best scooter brands. Part of that plan would be to keep the machines from the two brands separate from each other. Under that formula, Mahindra would be catering to the mass-market segment while Peugeot would be retaining its high-end market status. Both companies will continue to use Peugeot’s technology across the range, which could help Mahindra develop a a variety of scooter models that would feature high-end tech coming from the French company. As far as Peugeot is concerned, having Mahindra on its side gives it the resources to reignite some spark into the company, which has admittedly lost steam in recent years as a wave of cheaper Chinese models have clawed their way on top of the sales charts, leaving Peugeot’s scooter sales in decline over the past few years. 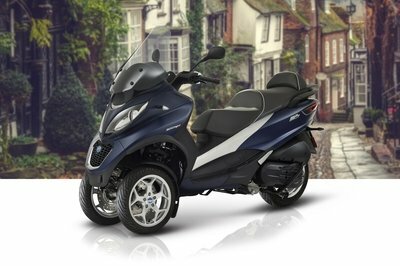 With Mahindra now in the fold, Peugeot can officially begin its ascent atop the scooter ladder. Returning to its lofty perch is easier said than done, but at least Peugeot now has a partner to essentially get the job done. Click past the jump to read more about Mahindra’s majority-stake purchase of Peugeot Motorcycles. It’s no secret that Peugeot has lost a lot of the allure that once made it one of the most popular scooter brands in the world. That’s what happens with globalization; cheaper alternatives are made and consumers gravitate towards them. Mahindra’s purchase of a majority share in Peugeot won’t cure all the ills that has plagued the French brand. But it will definitely help in a lot of respects, especially with the financial might of its Indian counterpart and the shared platform both companies now have at their disposal. The move to separate the Mahindra brand from the Peugeot brand is also a smart one. The last thing Mahindra and Peugeot want is for one brand to eat up the sales of the other. So with Mahindra continuing to build its own line of scooters, Peugeot can do the same for its high-end models. The only difference is that it now has a sustainable financial footing to keep its business numbers on the tidy side. How this will play out is still anybody’s guess. 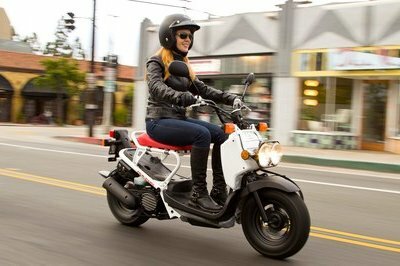 The scooter market isn’t as cutthroat as the car segment, but there’s still a lot of competition there. 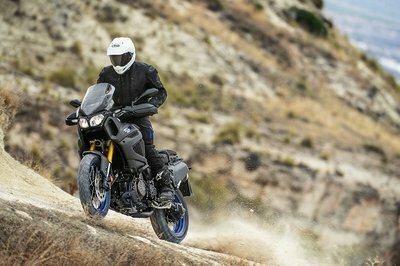 It’s just that Peugeot Motorcycles now have the resources to fight back and hopefully, reclaim some of that luster it has lost in recent years. That’s what everybody’s hoping for and for what it’s worth, I personally would like to see it happen.